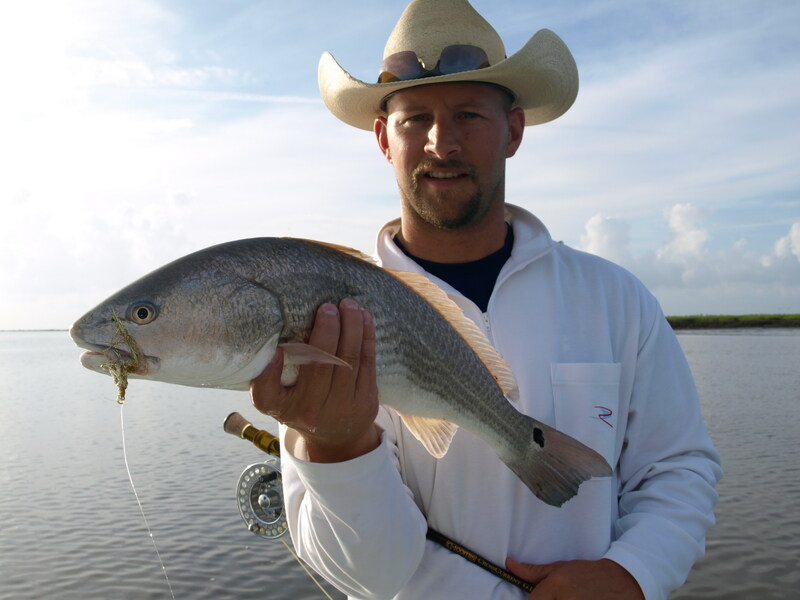 Plenty of guides in the savannah area offering fly fishing charters that are not dialed in. 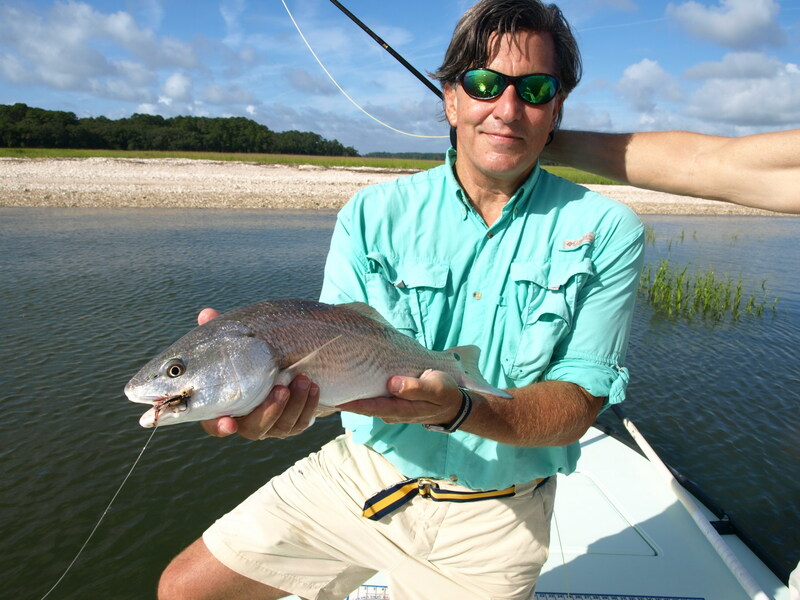 I have been strickly fly fishing the entire coast of Georgia and South Carolina for 17 years. 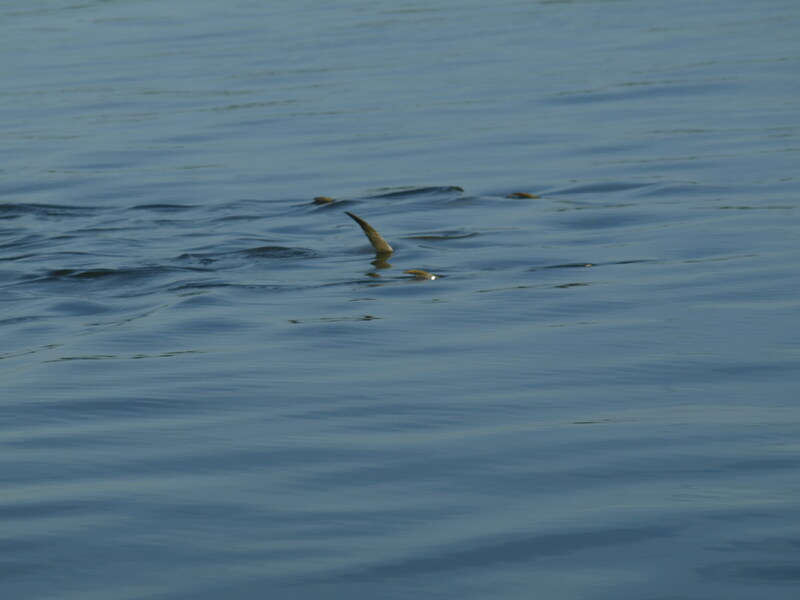 Just because some guide has thier site on fly fishing search engines dosen’t mean he can put ya on fish. Buyer beware here, even if I’m booked I can lead you in the right direction on who to hire for your fly fishing trip. 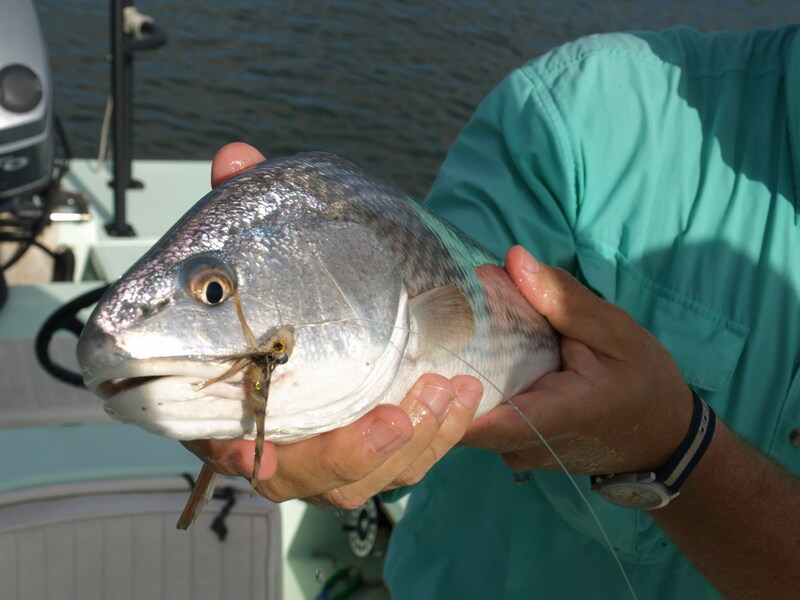 Been a ton of fishing going on, been slack posting pics of reds due to this tarpon bug I’ve caught. 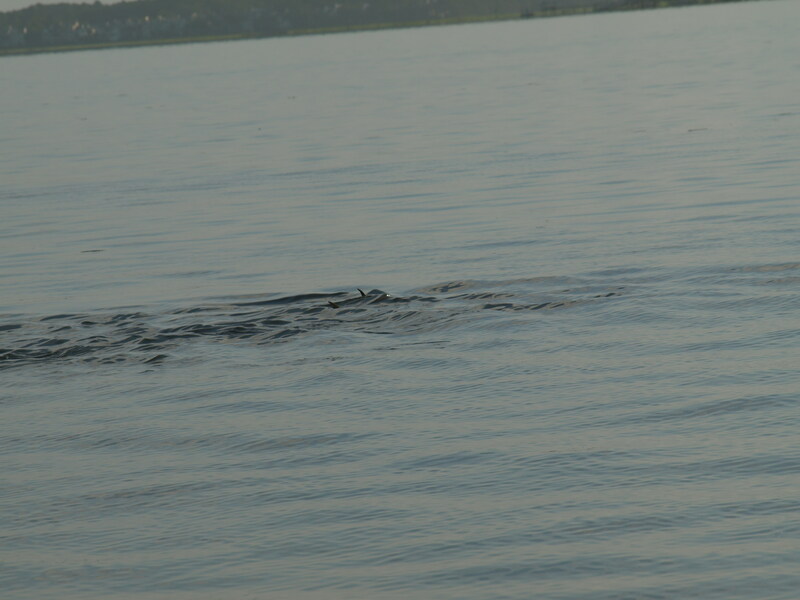 Last tarpon caught was 2 weeks ago and then the ocean blows up. 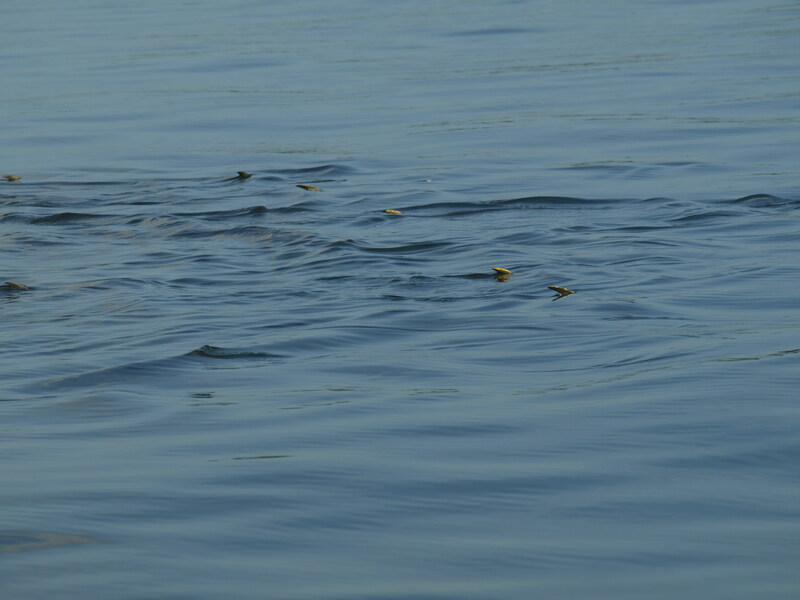 Had some good shots day before yesterday at some big tarpon 100lbs fish. 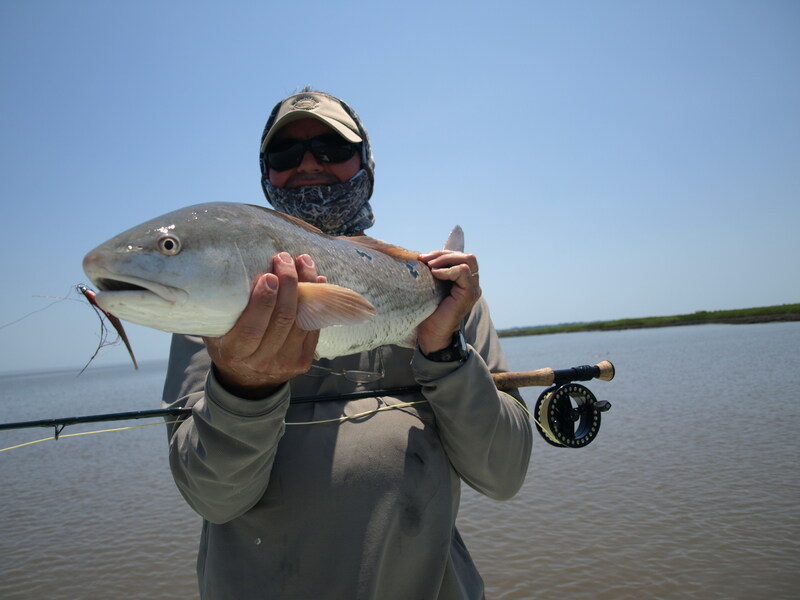 The reds aredoing well with some great shallow water action and the jacks have been thick as thieves waiting to bust on some big poppers.